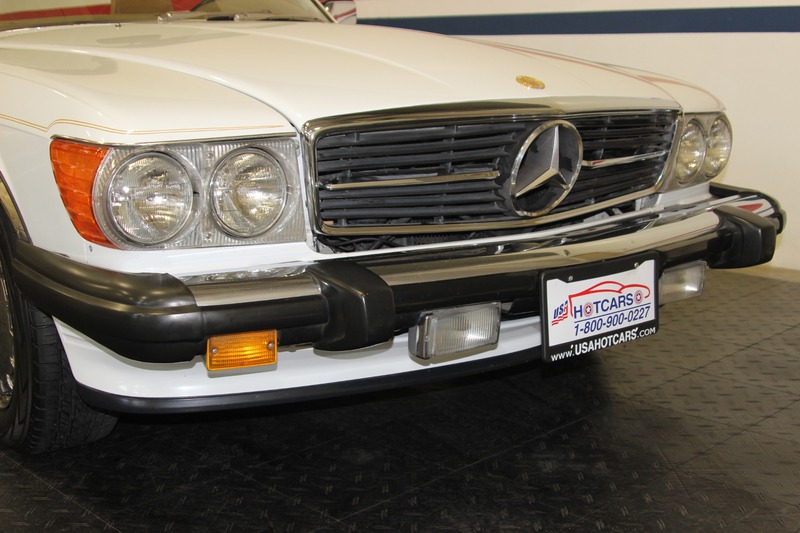 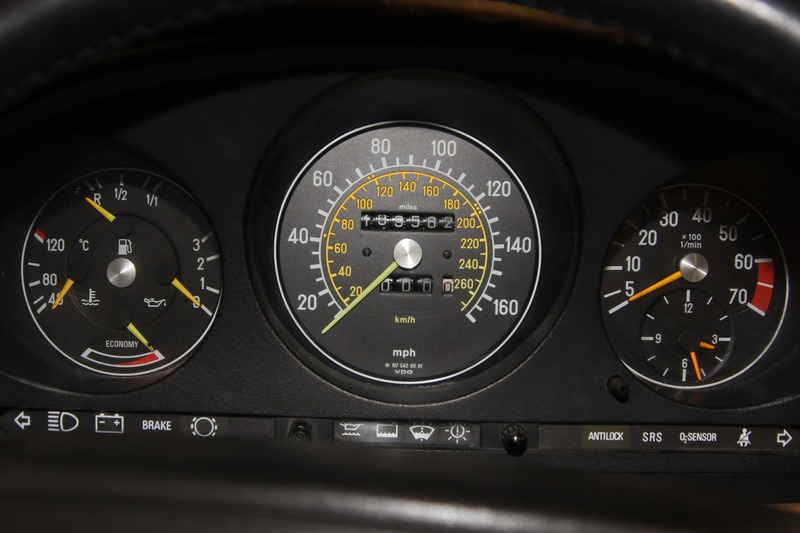 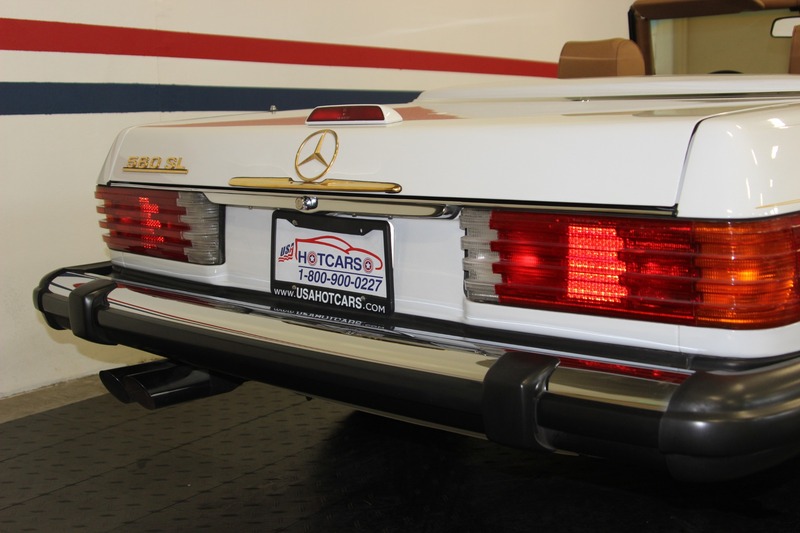 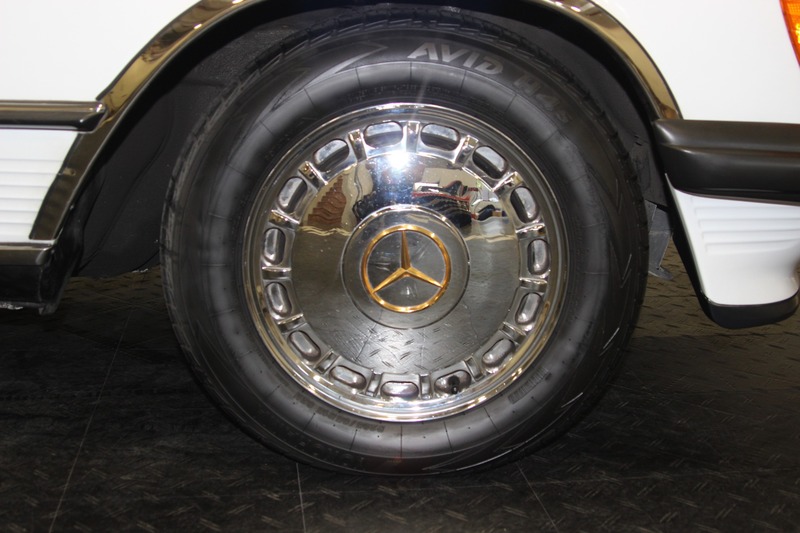 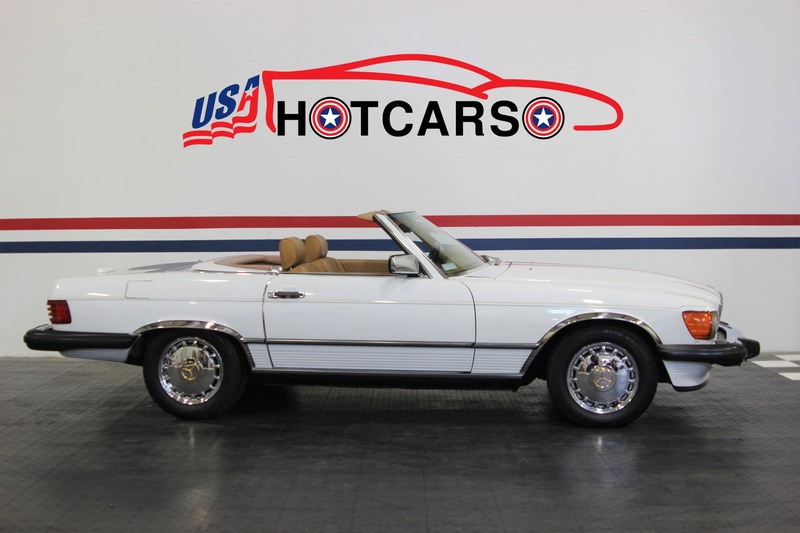 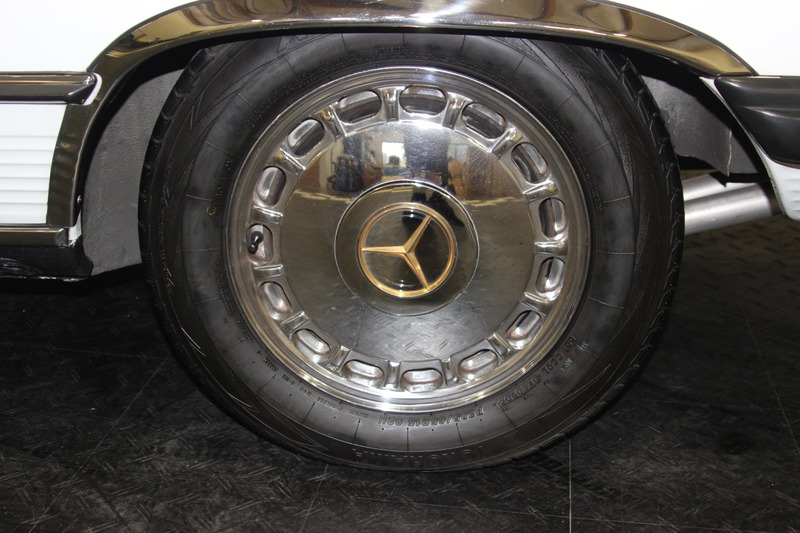 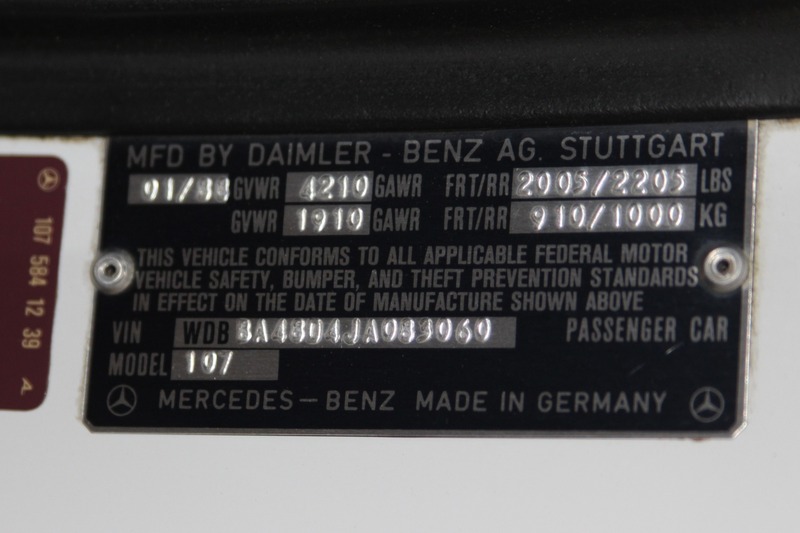 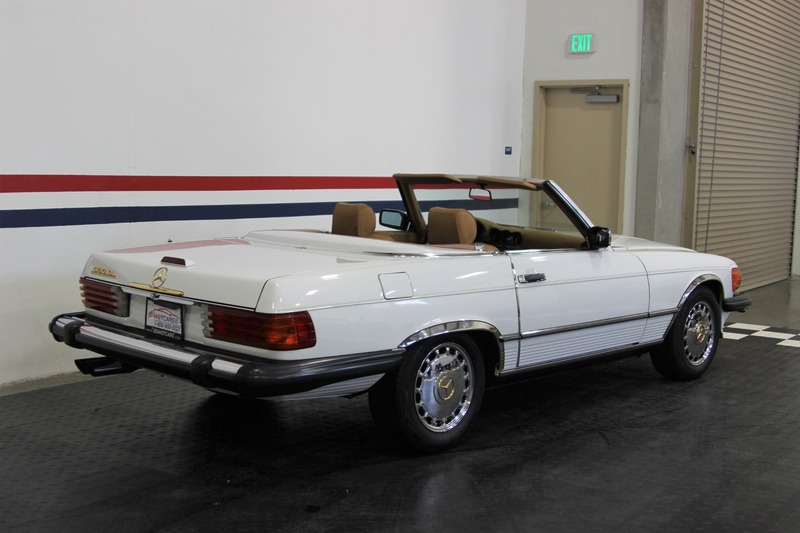 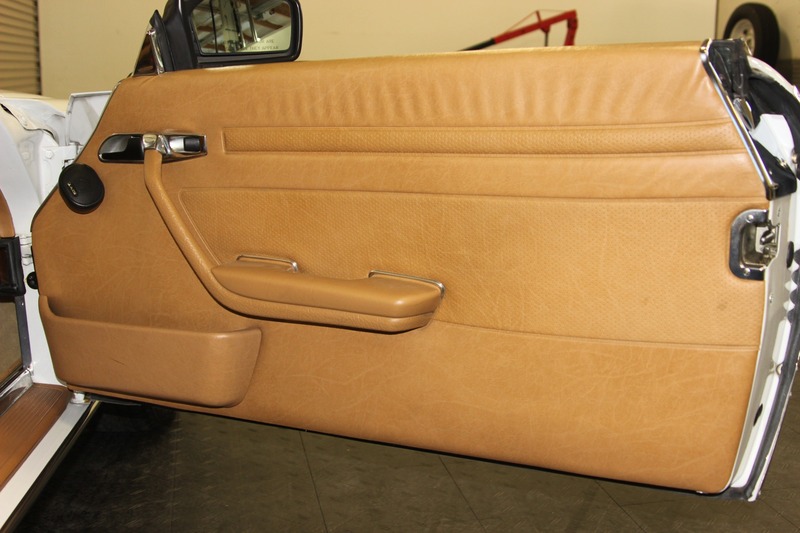 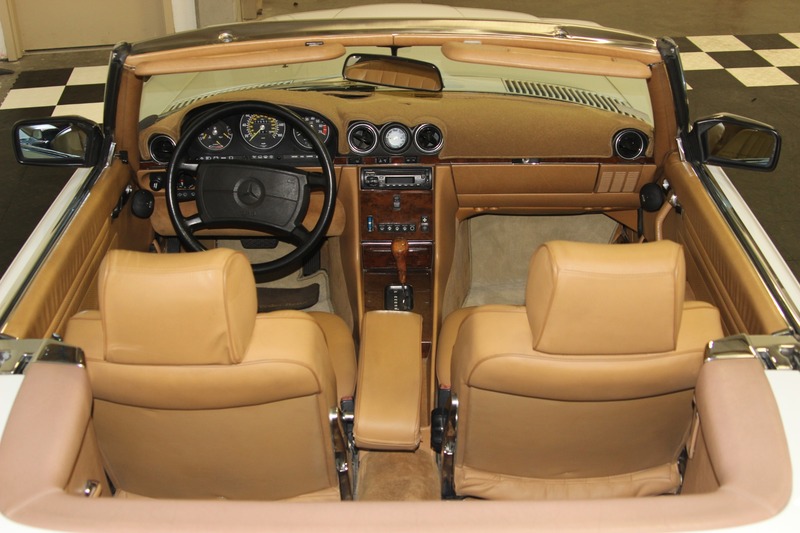 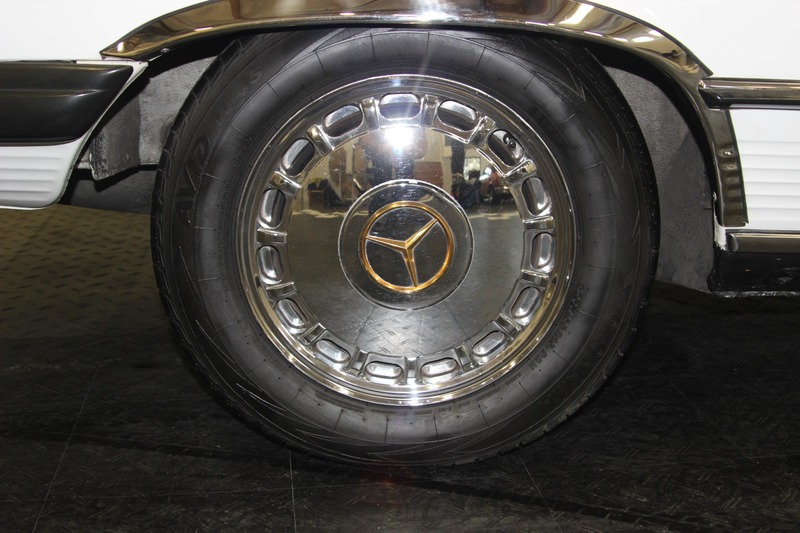 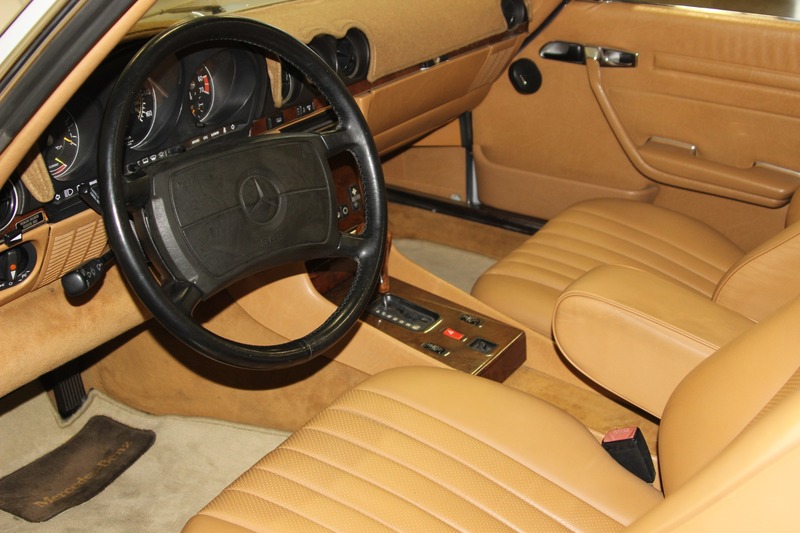 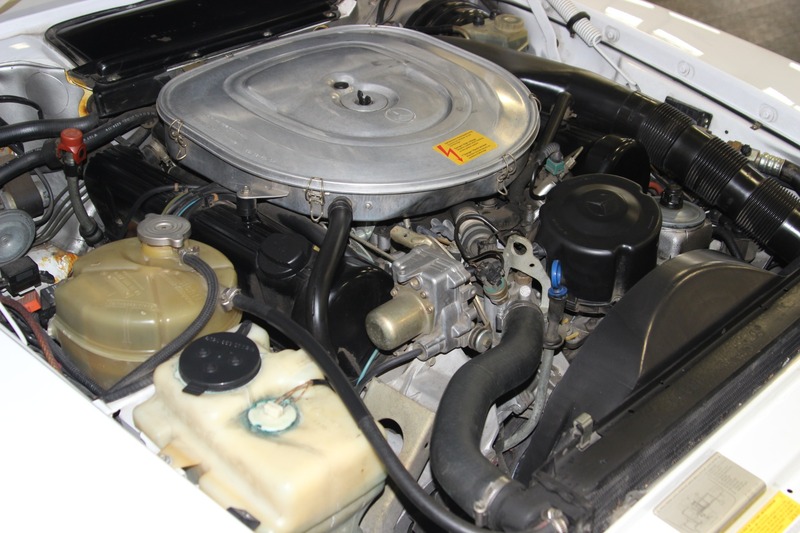 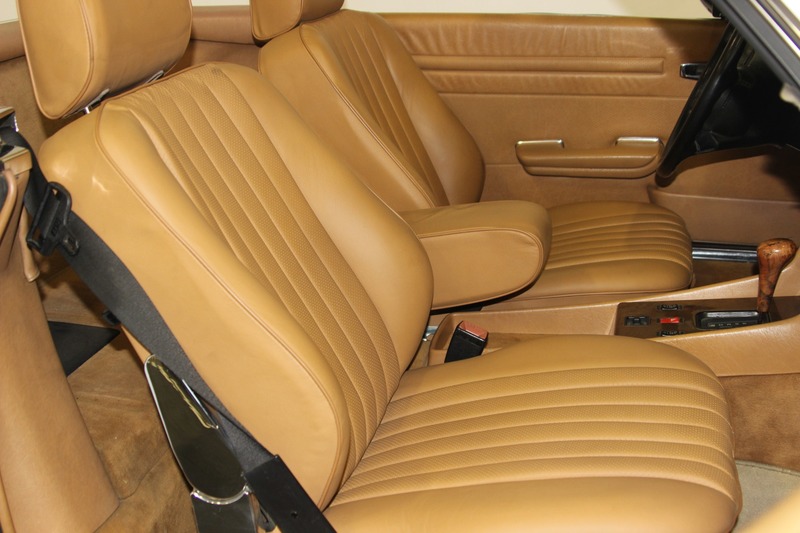 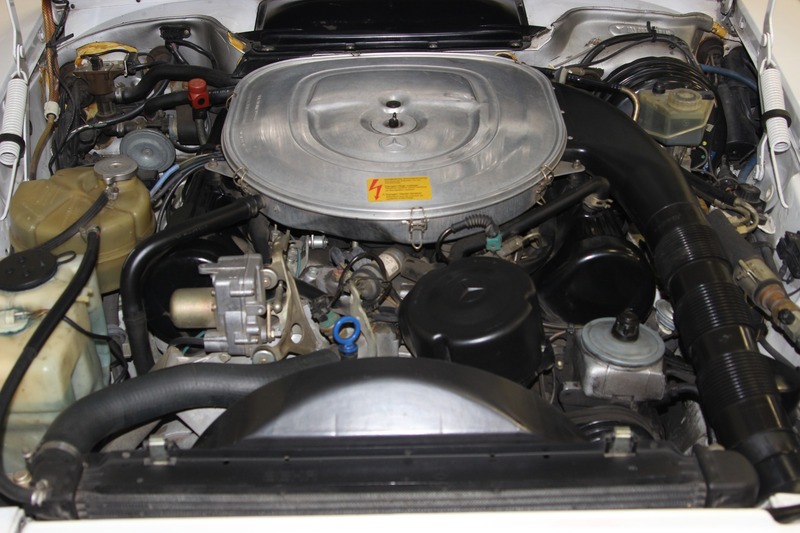 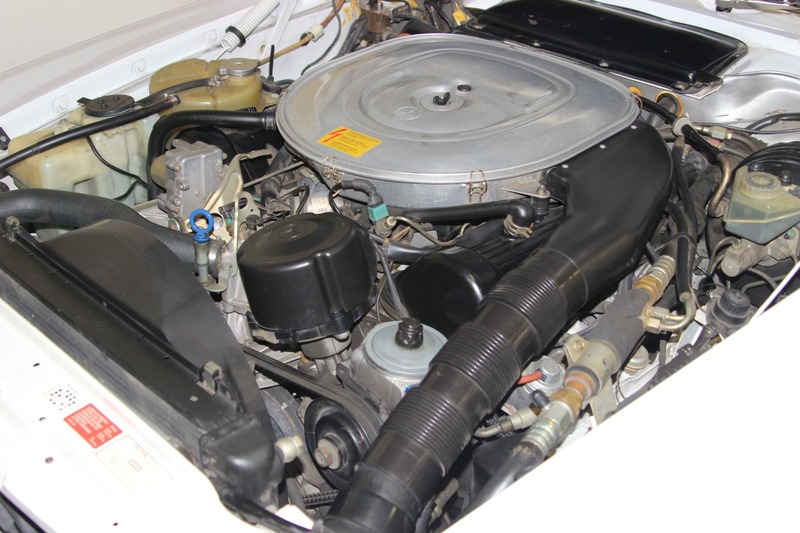 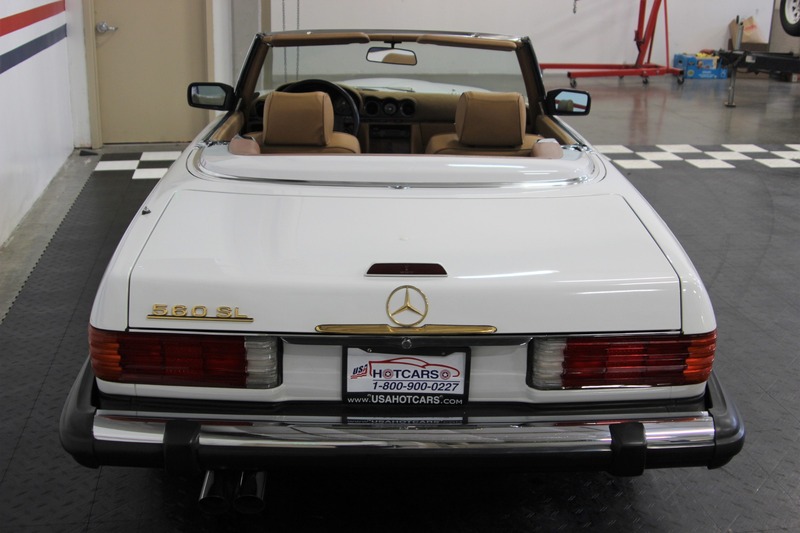 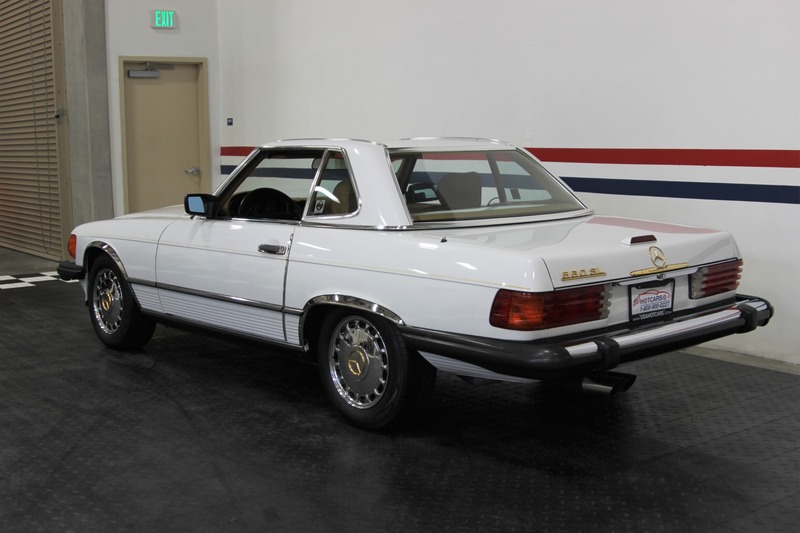 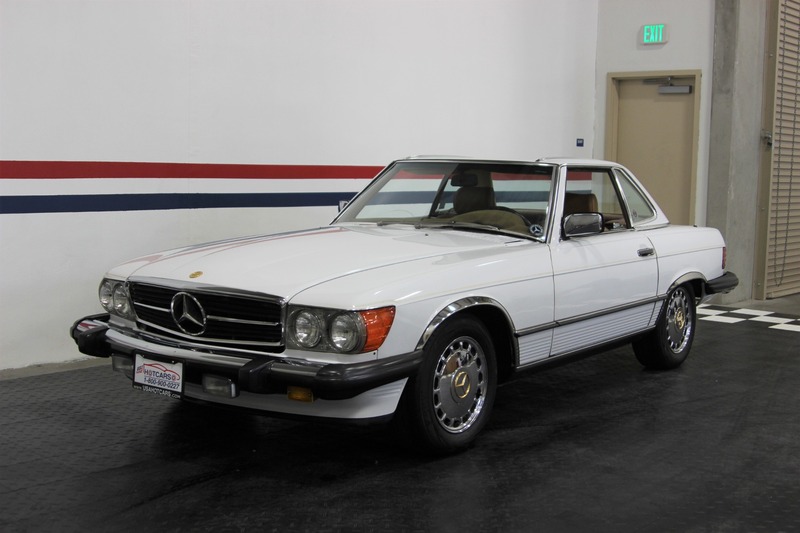 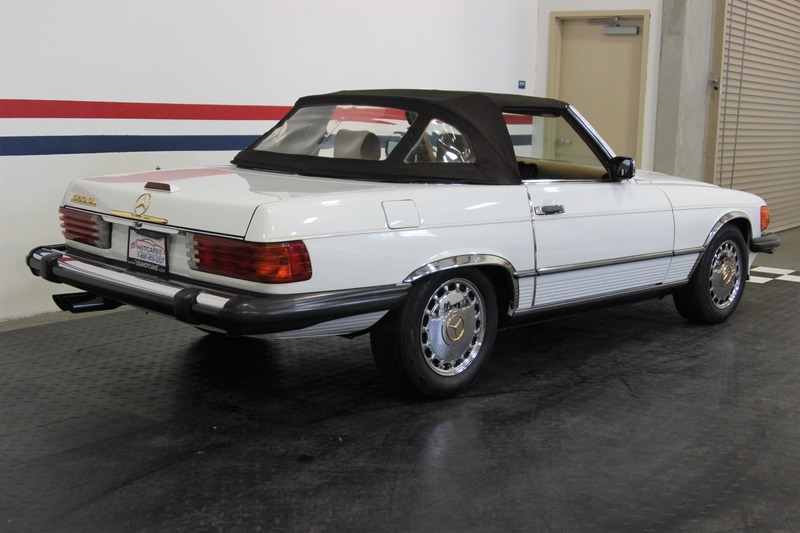 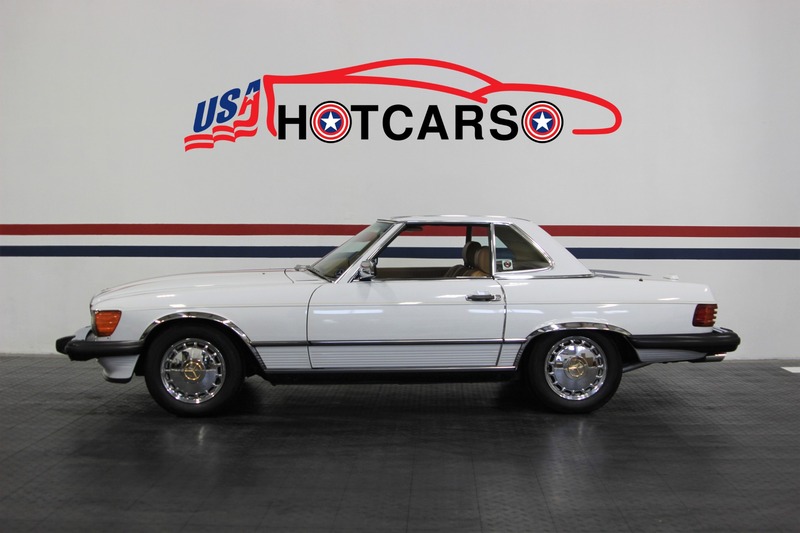 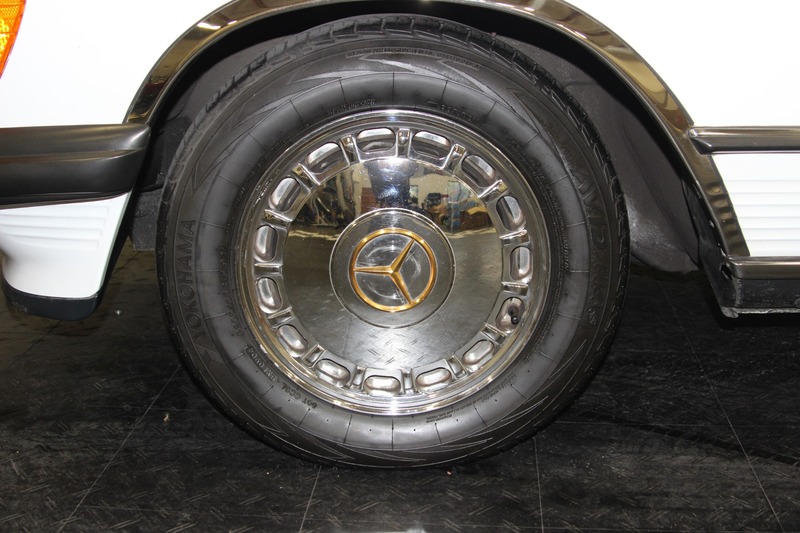 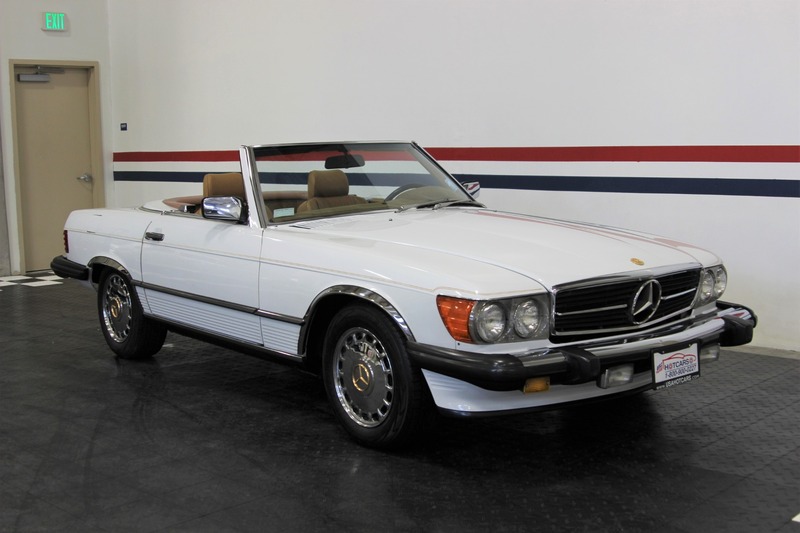 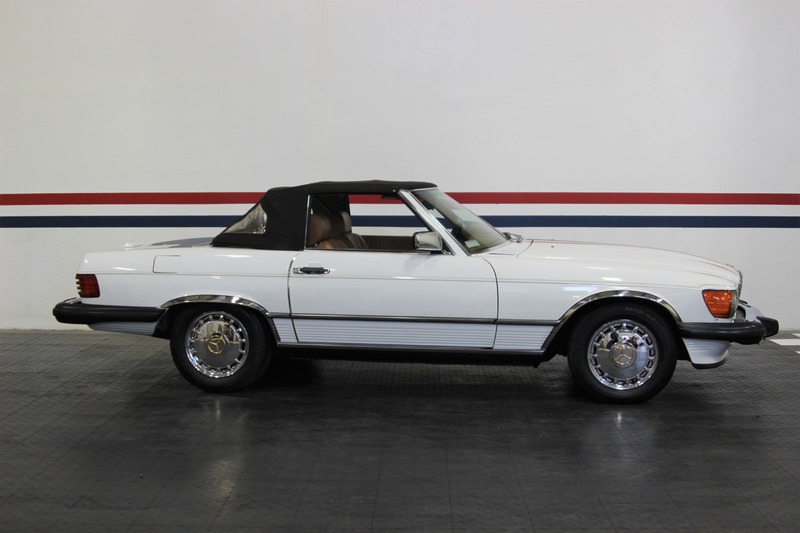 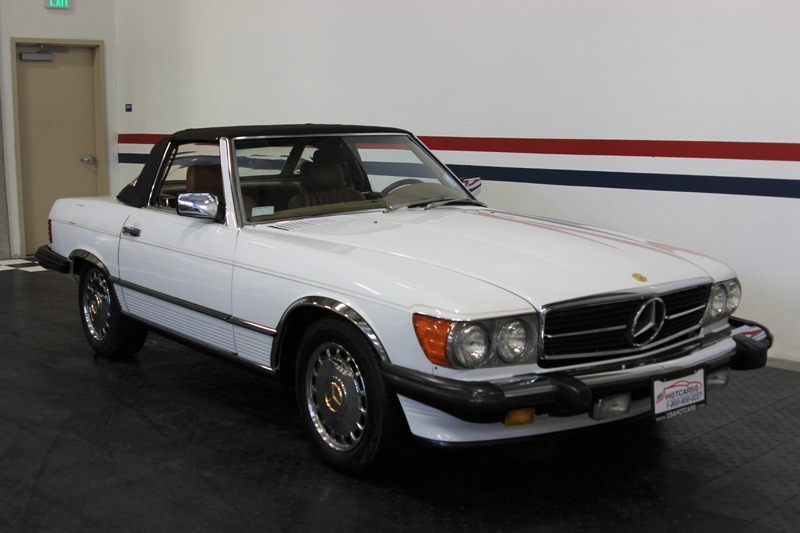 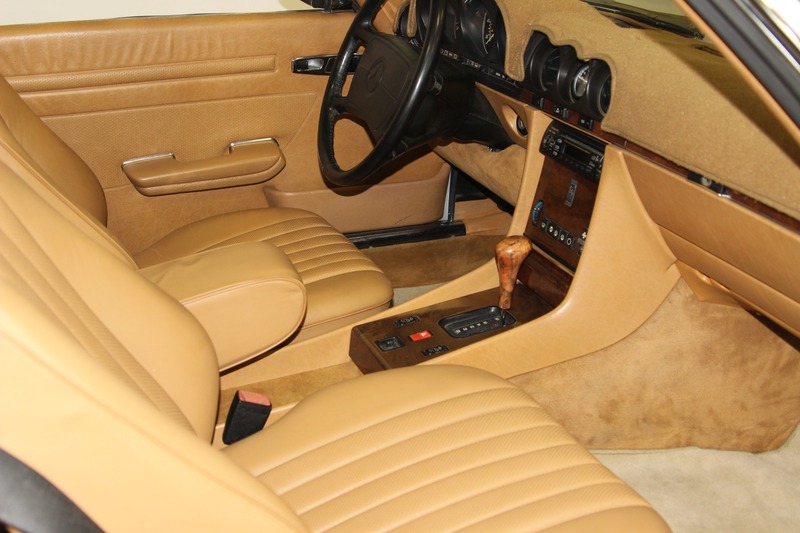 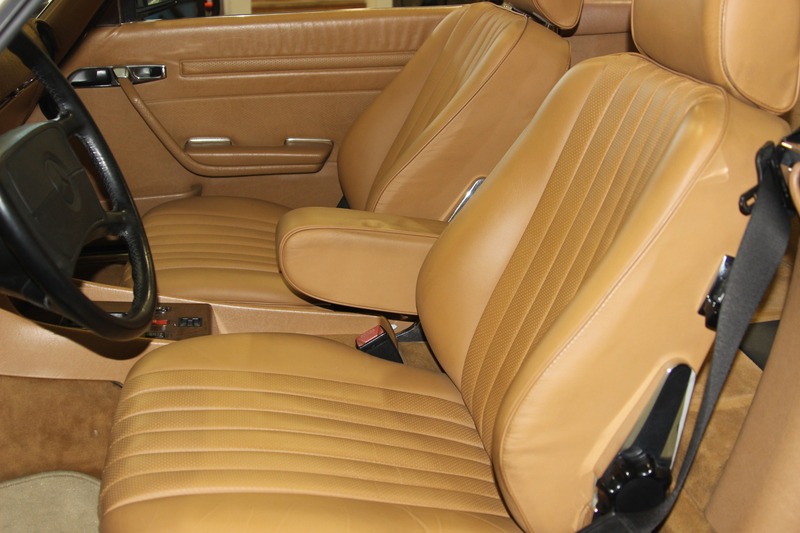 This Beautiful 1988 Mercedez-Benz 560SL is both Sporty and Classy! 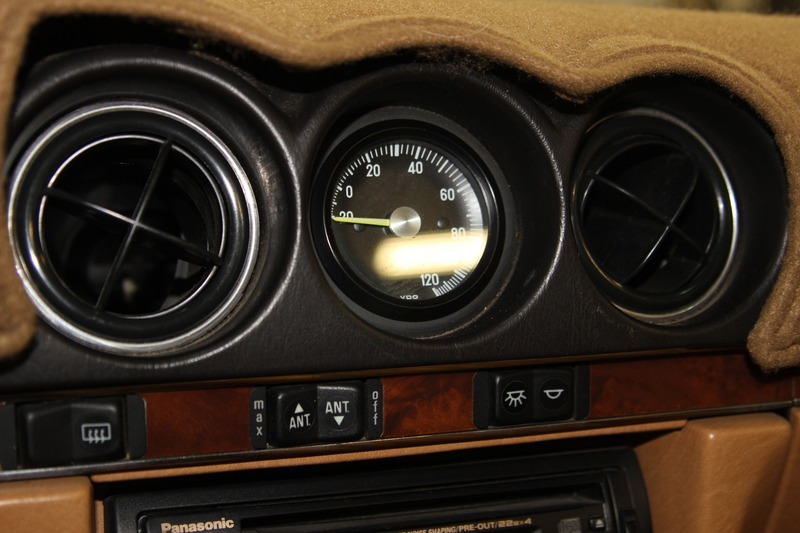 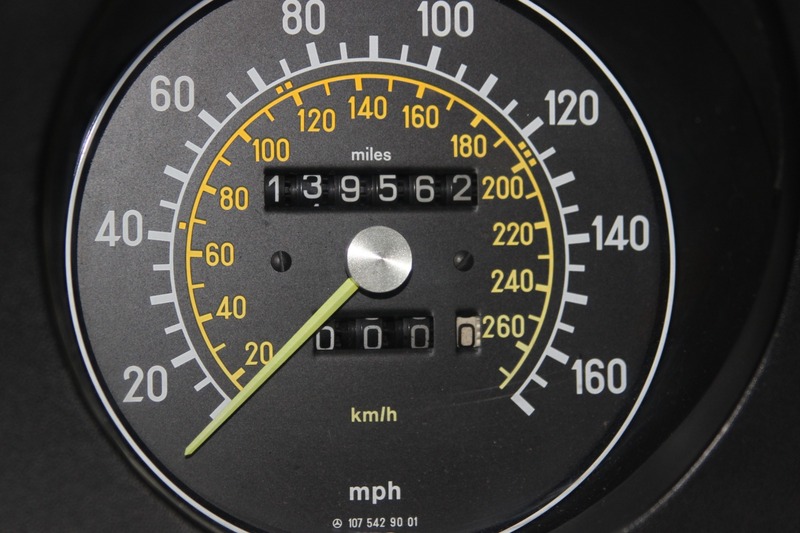 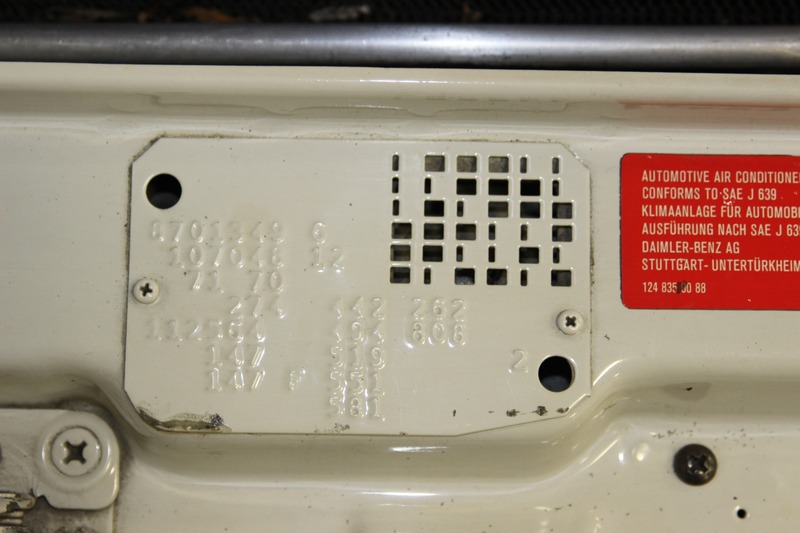 Factory VDO Complete Gauge Package. 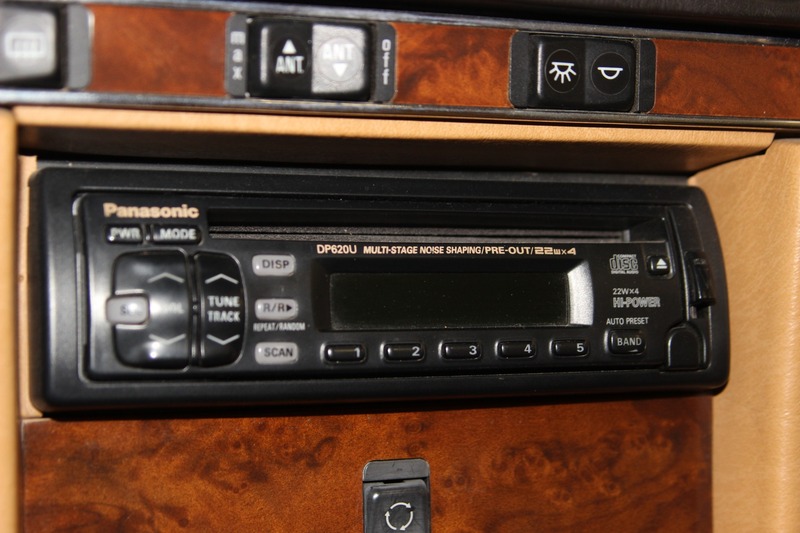 Panasonic AM/FM/CD Stereo with Power Antenna. 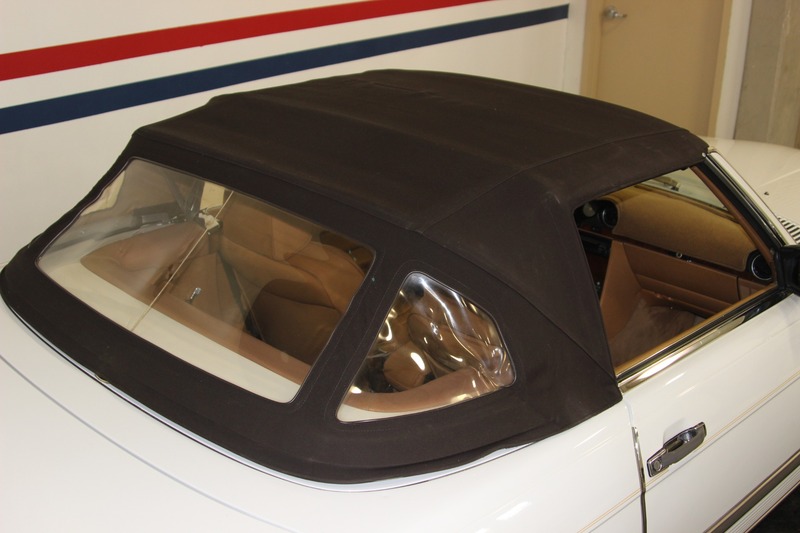 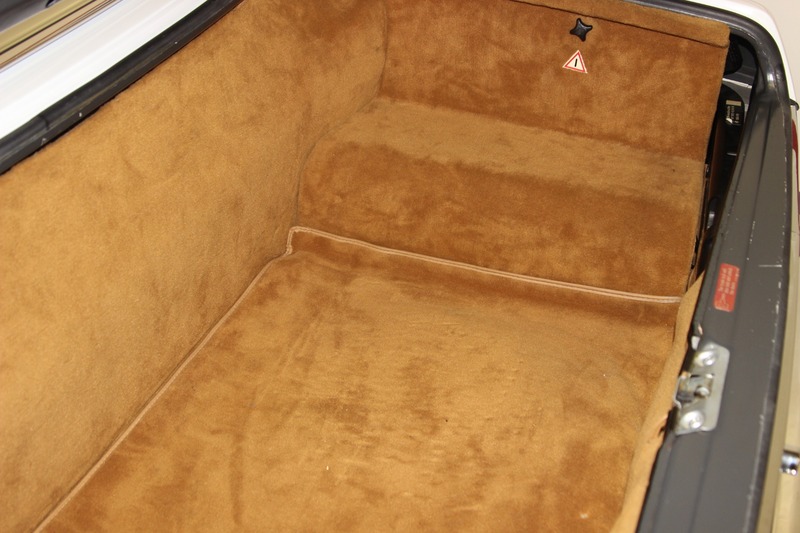 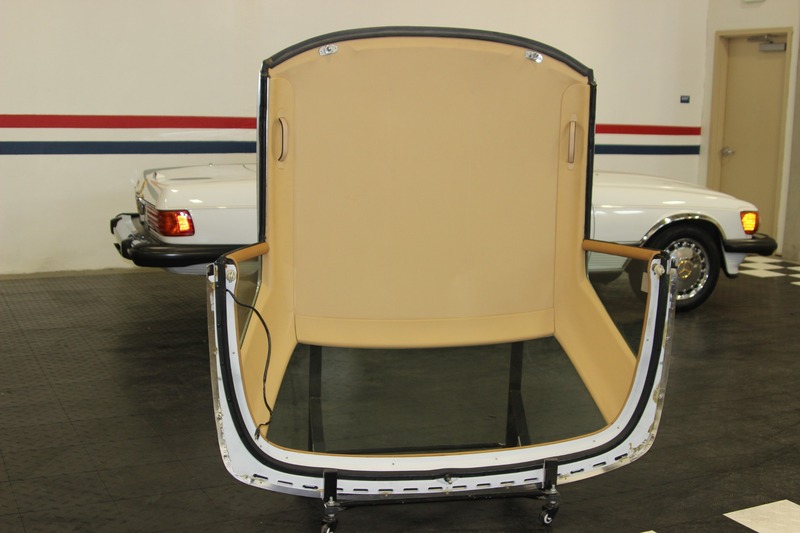 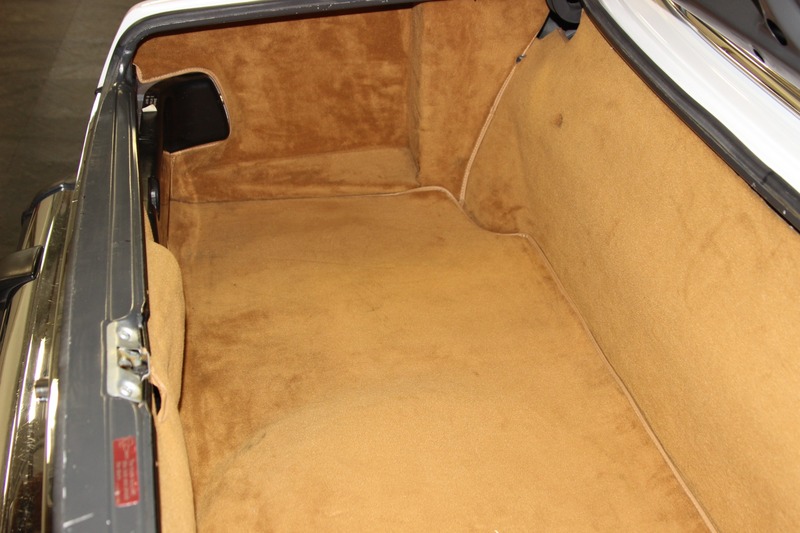 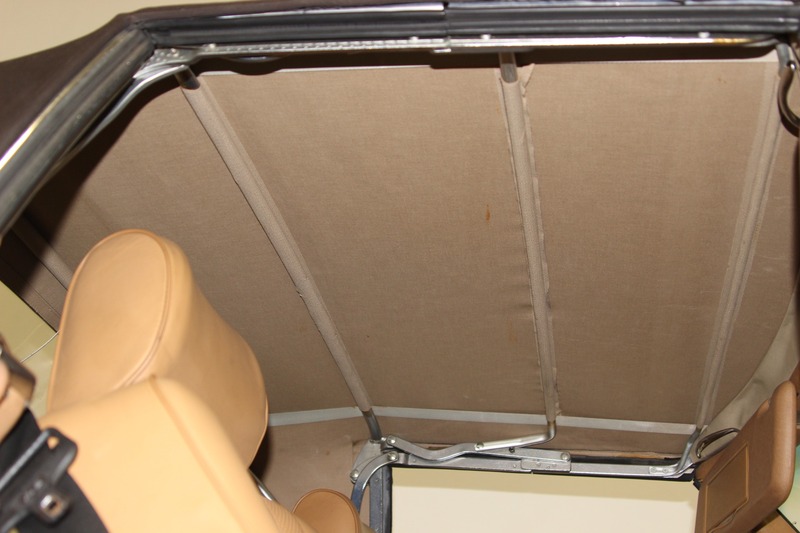 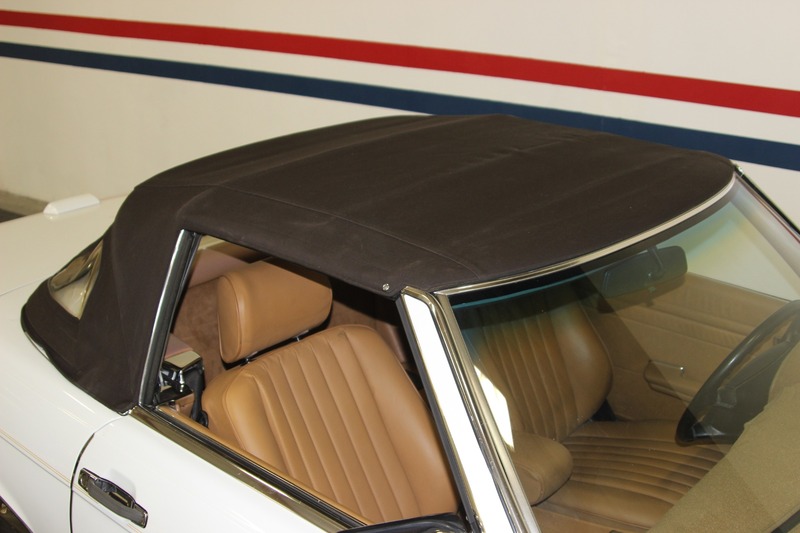 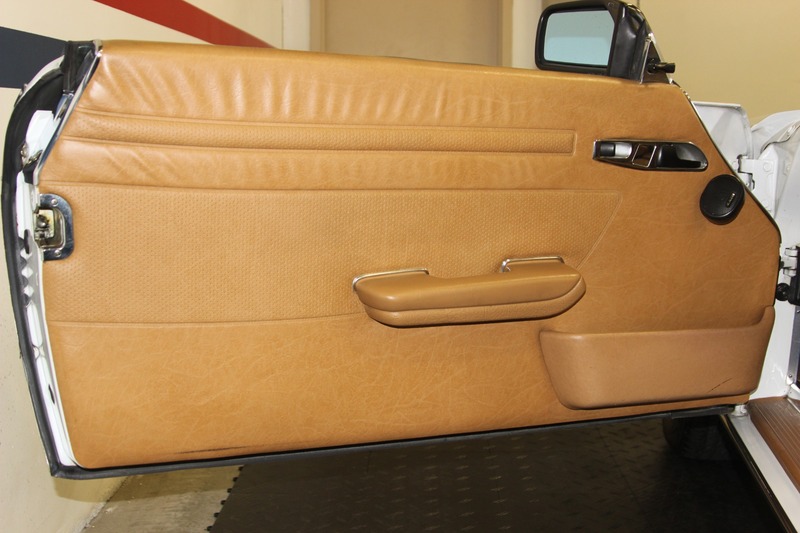 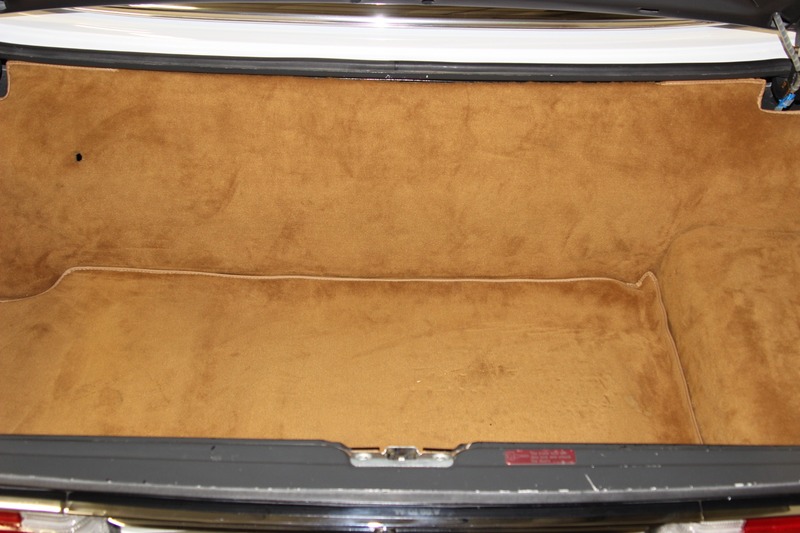 Hard Top with Rear Window Defogger.